Don’t know what to do with that old car you still have sitting on your property? Sell your car to us. We would love to give you cash for your used car. If you live in Missouri, we offer FREE junk car removal and can pick up your used car or truck within the same day you call us. Why Should You Sell Your Junk Car To Us? What Do You Pay For Junk Cars? Sell Your Junk Car Missouri doesn’t require an in-person vehicle evaluation. 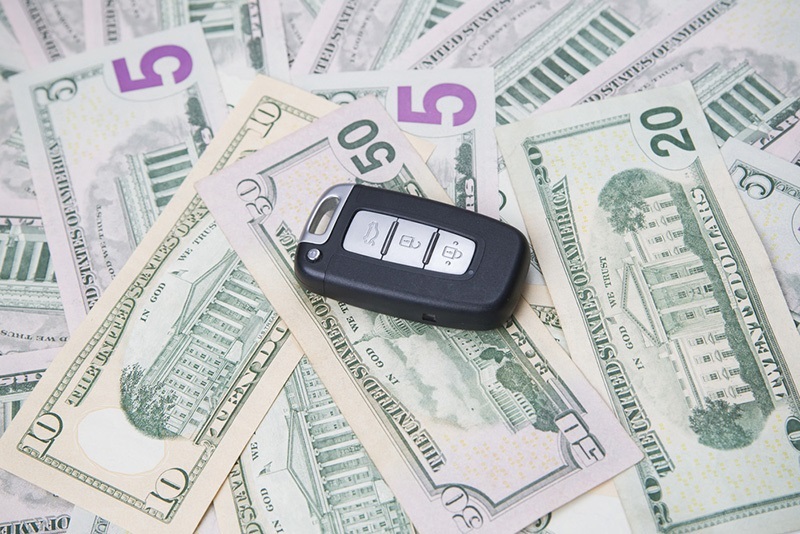 When you call us, you will get an instant cash offer to sell your junk car right over the phone. Sell Your Junk Car Missouri promises that the quote you initially receive to sell your junk car is what you will get, guaranteed.